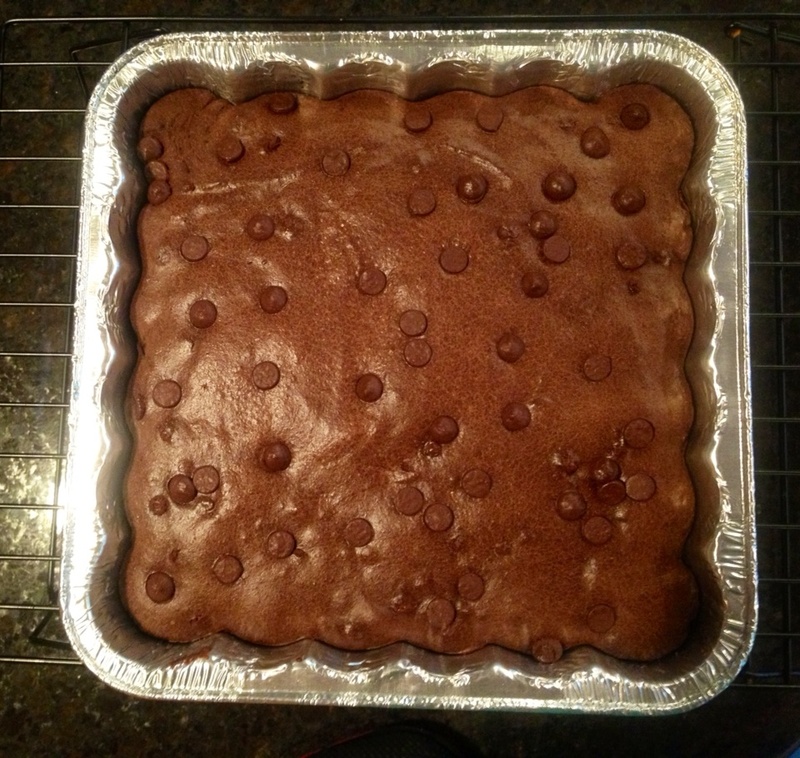 Made with carob powder and carob chips…but just as tasty as “real” brownies!!! 3. Add the remaining ingredients, and mix well. 4. Pour into a greased baking dish (I used an 8 x 8 pan). Store in a sealed zip-lock bag or container in the refrigerator. You can also freeze these brownies after you cut them to store them for a longer period of time. This entry was posted in Cello's Cucina and tagged brownies, dog treats, home made. Bookmark the permalink.